Today’s Daily Briefs: Another Sight getting physical release (+ details and screenshots), and more details about the VASARA Collection! 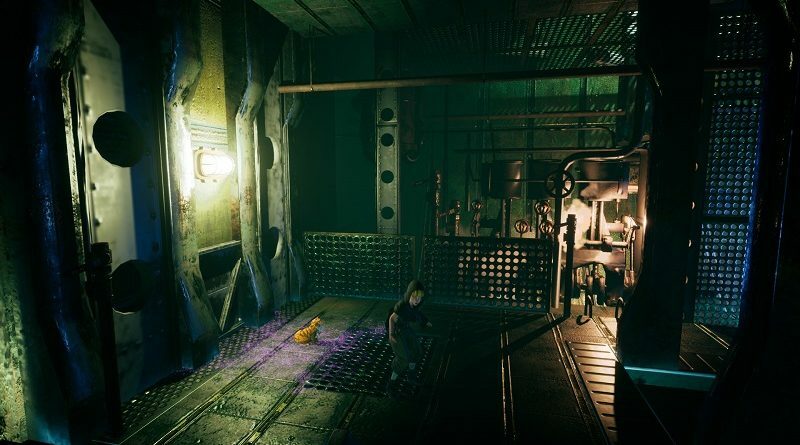 Today’s Nintendo eShop news: some screenshots for The MISSING: J.J. Macfield and the Island of Memories, release date for The Spectrum Retreat, The Ninja Warriors: Once Again title revealed, Japanese release date + details + screenshots for Mercenaries Wings: The False Phoenix, Umihara Kawase Fresh! title revealed, screenshots for ACA NeoGeo Ninja Commando, latest Behind the Scenes video for Another Sight, release window for Snake Pass, screenshot for Cat Quest II: The Lupus Empire, and latest video clips for Feudal Alloy, Speed Brawl, and Save me Mr Tako! 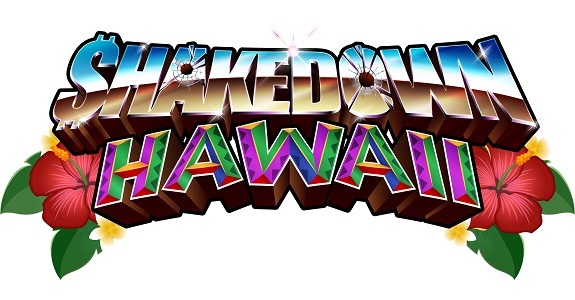 Today’s Nintendo eShop news: latest teaser trailer and set of screenshots for Shakedown Hawaii, trailer and release date for Slice, Dice & Rice, latest trailer and pictures for Battle Princess Madelyn, latest screenshot f or Another Sight, latest Nintendo eShop Highlights and The Download videos, latest video clips for Fear Effect Reinvented and Planet Alpha, and launch trailer for The Messenger! 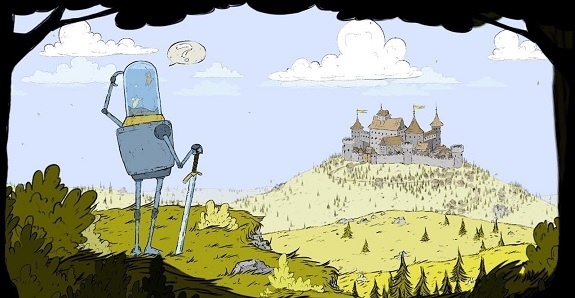 Today’s Nintendo eShop news: some screenshots for Incredible Mandy, latest game revealed for the The Jackbox Party Pack 5, trailer for Gelly Break, screenshots for SubaraCity, Pixel Action Heroes announced for the Nintendo Switch, latest screenshot for Another Sight, Battle Pass 2 trailer for Paladins, latest video clips for Speed Brawl, Feudal Alloy, and Bad North, and launch trailers for Banner Saga 3 and Crossing Souls! 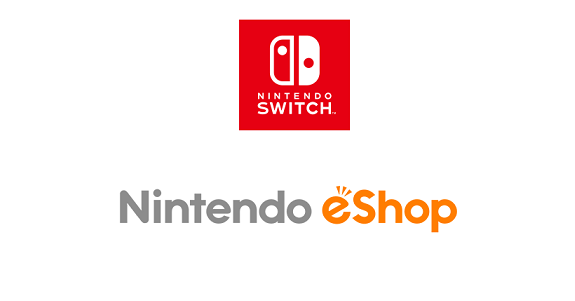 Today’s Nintendo eShop news: Japanese release date and trailer for Guns, Gore & Cannoli 2, European and North American release date for Iconoclasts, latest trailer for Achtung! 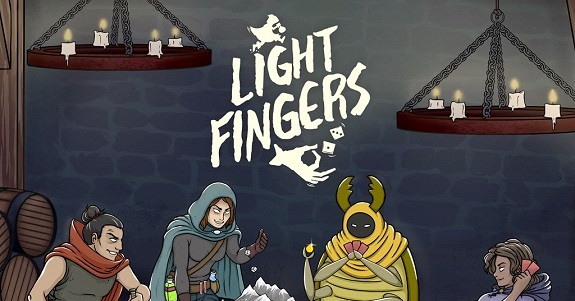 Cthulhu Tactics (releasing this year), livestream recording for Kingdom: Two Crowns, Free 2 Play trailer for Paladins, latest soundtrack sample for 7 Billion Humans, latest behind-the-scenes video for Another Sight, Atsumare! 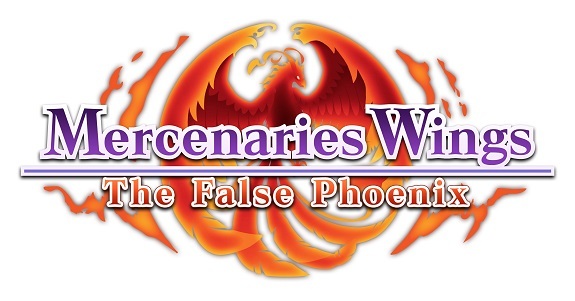 Kingyo Suukui ~Kinkyuu SOS Gairaishu kara Kingyo o Sukue ~ announced for the Nintendo Switch, screenshots for Mercenaries Wings: The False Phoenix and Trüberbook, latest character showcase for The Mystery of Woolley Mountain, and latest video clips for Planet Alpha and Wandersong! 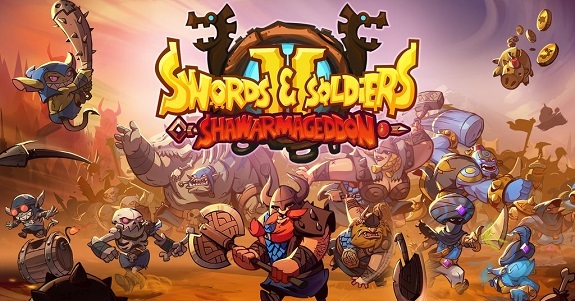 Today’s Nintendo eShop news: gameplay trailer for Speed Brawl, Swords & Soldiers II Shawarmageddon announced for the Nintendo Switch, 1st Anniversary event for Fortnite, release date and trailer for Polygod, Magic Scroll Tactics announced for the Nintendo Switch, latest development update for Ultimate Chicken Horse, RealPolitiks to include the New Power expansion, Behind the scenes video for Another Sight, launch trailer for Pool Panic, latest set of DLC for WorldNeverland – Elnea Kingdom, latest video clip for Bad North, latest video clip and artwork for Feudal Alloy, launch trailers for Sausage Sports Club and Toki Tori, and Xeodrifter releasing next week in Japan! 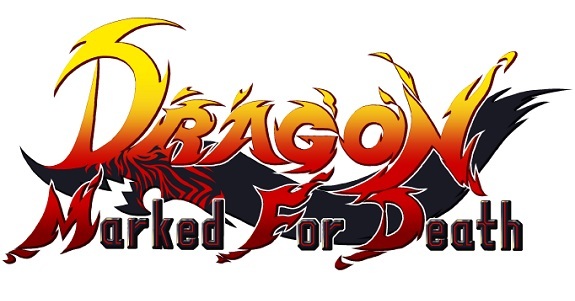 Today’s Nintendo eShop news: release window and trailer for Dragon Marked For Death, Warframe and Table Top Racing: World Tour announced for the Nintendo Switch, Devolver Digital projects, latest teaser trailer for Another Sight, screenshot for Trüberbrook, latest video clip for Planet Alpha, Velocity 2X / Manual Samuel, Bad North, Feudal Alloy, Speed Brawl, Wandersong, Save me Mr Tako, another early picture for Piczle, Knights of Pen and Paper +1 Deluxier Edition coming to Japan, and launch trailer for Awkward! 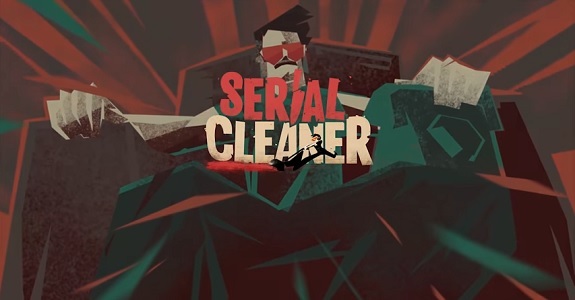 Today’s Nintendo eShop news (Round 3): Shadowgun Legends, Yuso, and Cubikolor announced for the Nintendo Switch, latest video clips for Planet Alpha and Bomber Crew, latest screenshots for Another Sight, Serial Cleaner and Yonder: The Cloud Catcher Chronicles headed to Japan, and The Mahjong Lite delayed in Japan. 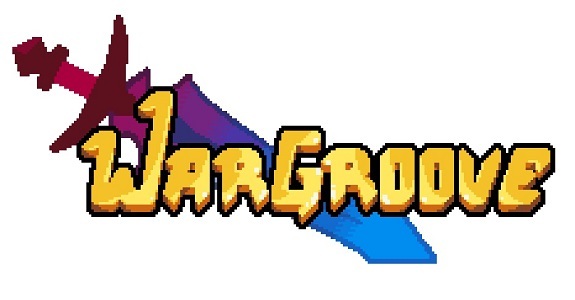 Today’s Nintendo eShop news: latest dev blog post for Wargroove, Paladins and Freedom Planet announced for the Nintendo Switch, latest trailer and video clip for Planet Alpha, development update for TowerFall, release date and trailer for Pool Panic, latest set of screenshots for Another Sight update coming soon for PixelJunk Monsters 2, and debut trailer for Soccer Slammers!